We are 4 His Glory, a newly formed gospel singing group that loves Jesus Christ and ministering for Him in song. 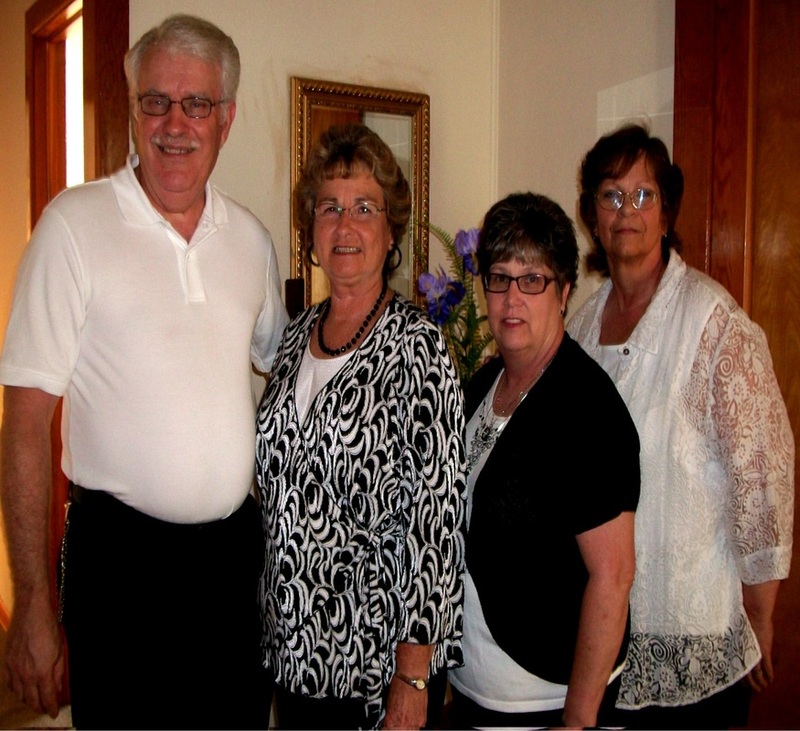 The names of the group members are Linda Smith, Cathy Pigg and Jim and Carolyn Barber. Although this a newly formed group, we four have had considerable experience in gospel music. Our heart's desire is to uplift Jesus before all people. (John 12:32) And I, if I be lifted up from the earth, I will draw all men unto me. We want to see God's saints blessed and encouraged to have a closer walk with God and to help lead lost souls to a saving knowledge of Jesus Christ. 4 His Glory sings a mixture of inspirational, originally written music, traditional hymns and praise and worship, while sharing our testimonies of what God has done for us in our lives.